If you are looking for the best places to meet girls in Odessa with a dating guide then we have all the info you need. When it comes to picking up single women or the best spots for a date night there will be plenty to offer here. When you visit will play a huge factor in where you want to stay on your trip. Why do we assume that most reading this are foreign men? Because we are writing in English and one thing you will notice while visiting is that English is not widely spoken here. 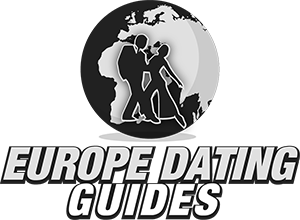 For that reason we will be giving some important travel tips and sharing advice on the Ukraine dating and hook up culture in our final section. Before we get there we will cover the best nightclubs and pick up bars to meet single girls in Odessa. There is a lot of nightlife here, some of it is downtown and some is by Arcadia Beach. Once that is covered in full we will talk about trying to meet women during the day and the world famous online dating scene in Ukraine. 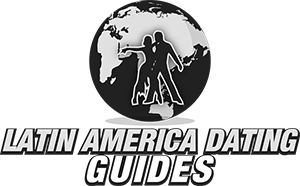 Then we will switch it over to our dating guide where we will list all sorts of romantic restaurants, cocktail bars, and fun things to do on your date night or if you can get them to meet up during the day. It won’t be long until you have all the info you need. The most important thing a guy can do when visiting a new city is to select the right location to make their home base. 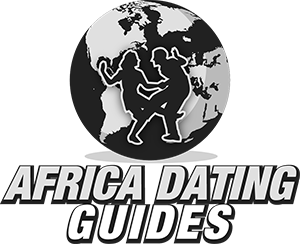 You want to be as close to the pick up bars and date night spots as you can be if you want to maximize your chances of hooking up. You probably will want to visit during the summer months and if so that means you should stay near Arcadia Beach. This is where the best nightclubs in the city are found, Ibiza being the center of this Odessa singles nightlife area. The second option, and maybe better option throughout the rest of the year, would be to stay downtown in the City Garden area. Deribasovskaya Street is loaded with pubs with live music, cafes, and restaurants for a night out. 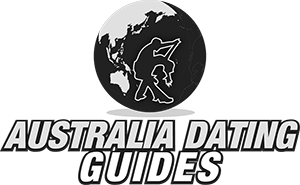 We will be including a map with the best pick up and date spots later and the majority of them will be in those two areas. The easiest way to sum up the nightlife is in the summer party at Arcadia Beach, in the rest of the year the downtown singles nightlife area is just as good if not better. Plan wisely and you are far more likely to get laid when here. We could almost copy and paste the above section into this one. During the summer there will be women from all over Ukraine like Kiev or Kharkiv and other countries visiting here to go to the beach. Of course local Odessa girls will spend their time here as well. Arcadia and Lanzheron Beach would be the best for meeting women during the day. Many of the above listed nightclubs will also have day parties going on. One important thing to consider, how are you going to pick up women during the day if you can’t speak their language? Learning at least a bit of Russian before you come would not be a bad idea, or cross your fingers and hope they speak a little English. Online dating is very popular in Ukraine and many single women in Odessa use it to meet men, often times foreign men. It is a whole lot easier to try and start a conversation that crosses languages when you are just sending messages online instead of walking up to them face to face. Our favorite site, Ukraine Date, even has a built in translator to speed up the process. Plus Google Translator and others are always there to get the ball rolling. If you are going to be visiting we suggest you log on before you come so that you don’t show up empty handed. A little bit of chatting online can really speed things up when it comes to dating or hooking up. Chat with girls in Odessa on Ukraine Date and then invite them out on a date when you get to town. If you try to do both the meeting and dating once you are here you might not have enough time to start anything serious or get laid. Hopefully after reading the above places to meet singles you are going to have the confidence you need to make use of our Odessa dating guide. Getting a girls number is a great start, but this journey has many more obstacles to overcome. One reason that you may prefer to stay on Deribasovskaya Street even during the summer is that many of the best spots for a date night are located downtown. It is a tough personal decision during that time of year, both areas have their own positives and negatives. For a really romantic date night take her to see a show at the Odessa National Academic Theater of Opera and Ballet. If you are going to travel around the country and want to head to a city that not many foreigners go to try Zaporizhia or Dnipro. We really covered most of the travel stuff already but will stress it again. 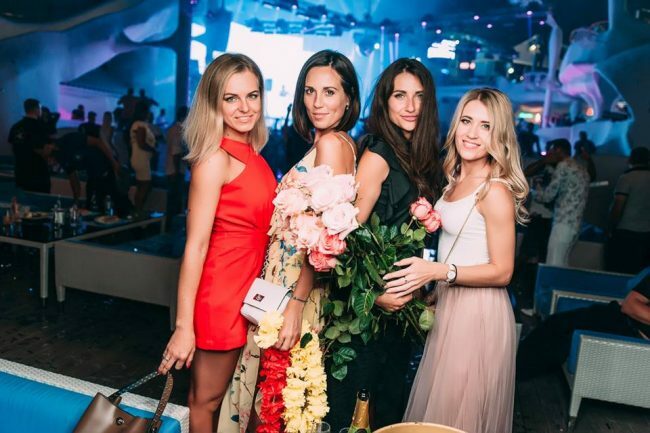 The time of your visit is going to be the most important factor for where the nightlife is, during the summer get a hotel near Arcadia Beach, in other months get one downtown near Deribasovskaya Street and City Garden. 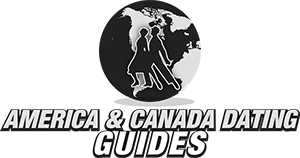 We aren’t really telling you anything that other travel sites would say, but there is a reason why this info is so consistent. English speaking levels are really low here, brush up on your Russian or look for foreign tourists who may speak it better than the locals. You get around 27 hyrvnia for every $1 USD at the time we post this, though that rate can change. As far as the girls and Odessa dating culture goes it is very similar to what you find when meeting women in Kiev. Many are interested in dating foreign men, but that doesn’t mean many are interested in hooking up with a one night stand. Don’t expect to go out to clubs and get laid every night, that is not at all common. 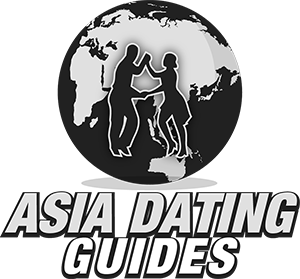 You will have the advantage of being surrounded by partying tourists which might loosen them up, but still usually expect to go on a few dates before you hook up. If you are only in town for a weekend that might make it hard which is why we suggested using Ukraine Date before you get here. That way you can have things going in the right direction already to maximize your chances of getting laid. Another important note, there will probably be some prostitutes and gold diggers at the nightclubs, don’t be surprised if some women come on to you really hard and then ask you to pay them. Visit during the summer and there will be thousands of beautiful women walking around the beach all day long. Then they will go to party at Ibiza or other clubs in the singles nightlife areas, just hope that they are looking to hook up and not just be scene. Remember to try online dating before you get here, technology speeds up everything and you will need to take advantage of it. That wraps up our best places to meet girls in Odessa with our dating guide, enjoy your time here. 1- Is it safe to visit Odessa ? 2- Picking up girls is easy ? The conflict in the country is not around these parts to the best of our knowledge, but you may want to search for info from a more reputed news source if you are concerned. No, picking up girls in Odessa is not all that easy, especially for one night stands.